Win or lose, Uber had a rough day in court Wednesday, in its dispute with Waymo, the former Google self-driving car unit. Judge William Alsup appears likely to grant some sort of injunction, though it may be narrower than Waymo would like and could even be as simple as codifying things that Uber has already agreed to do. 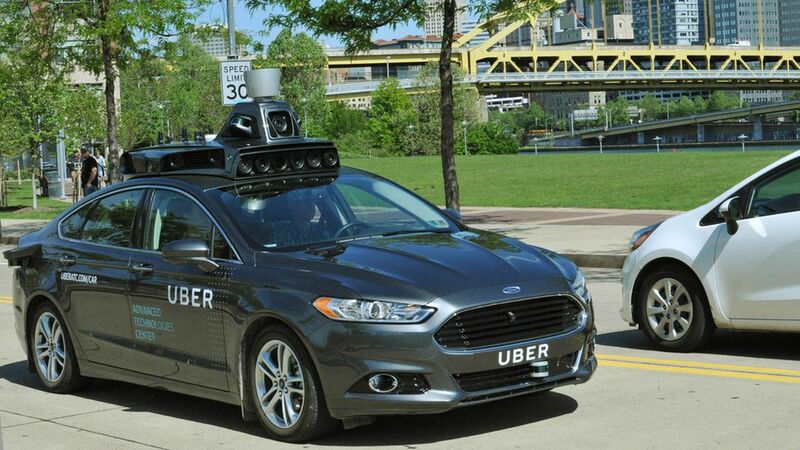 Uber, for example, has already agreed to remove Anthony Levandowski from responsibility for the company's LiDAR work until the case is concluded. And, while it may or may not help it win an injunction, Waymo provided more evidence to support its contention that Uber was in contact with Levandowski before he left the former Google self-driving car unit on Jan. 27, 2016. Why it matters: Today Uber is all about matching riders with human drivers. But the economics of its service look a whole lot better if it doesn't need humans behind the wheel. A broad injunction could slow its shift to self-driving cars or force it to look to other companies for the technology. Uber partisans also took heart from the fact that Judge William Alsup's comments indicated he had yet to be convinced that Waymo had proven that Uber used any of its trade secrets. At one point, he declared that Waymo had yet to produce a "smoking gun" despite significant discovery in the case. Waymo, meanwhile, claims it has been thwarted by the fact that Uber has claimed privilege on more than 3,000 documents and because Anthony Levandowski has asserted his Fifth Amendment rights and refused to testify.